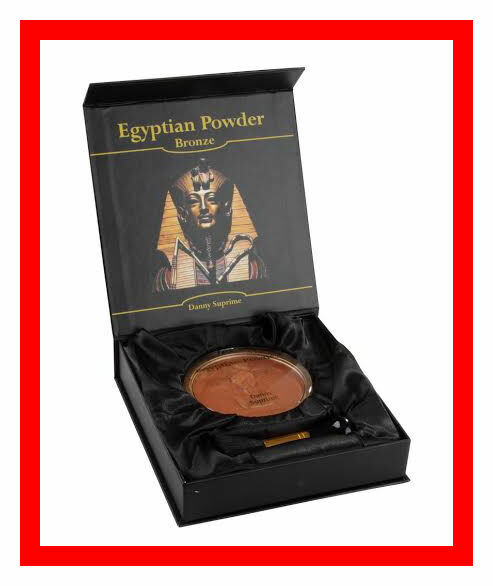 The'' Luxury Giftset is a luxury gift box. 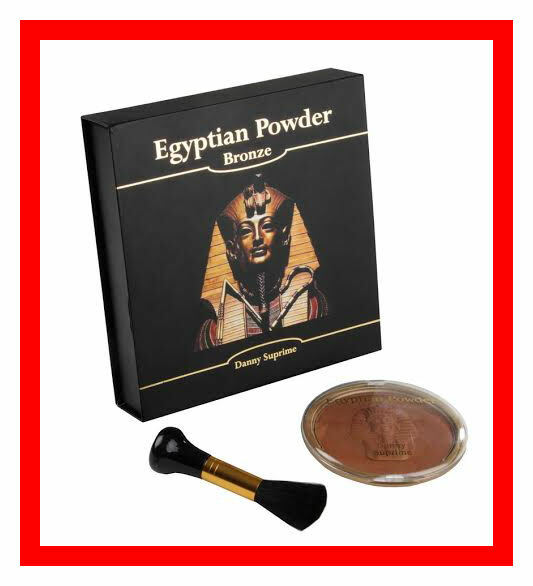 In the set is a large powder box with 40g desert sand powder and a soft brush with which you can make your whole body Optimally. 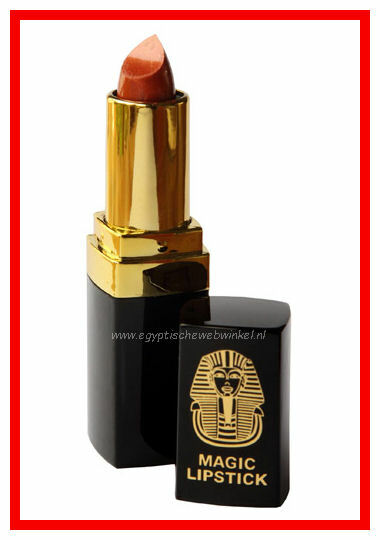 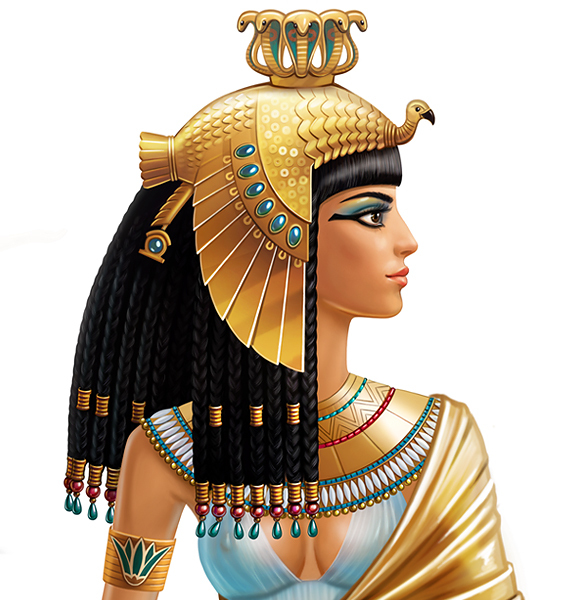 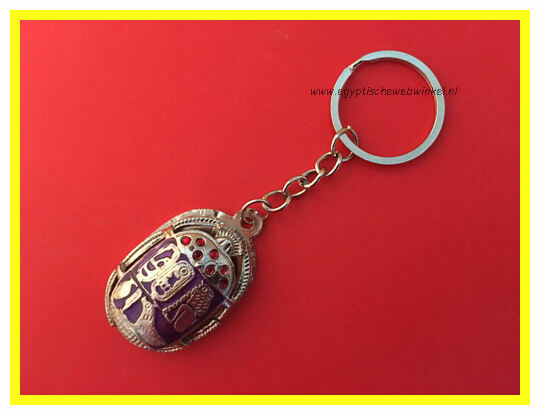 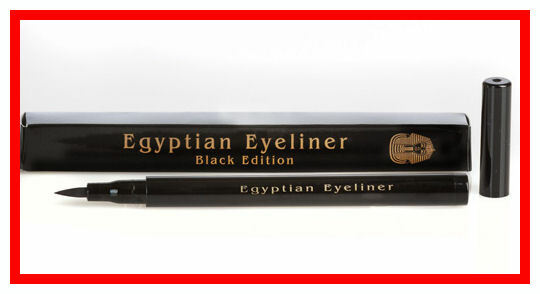 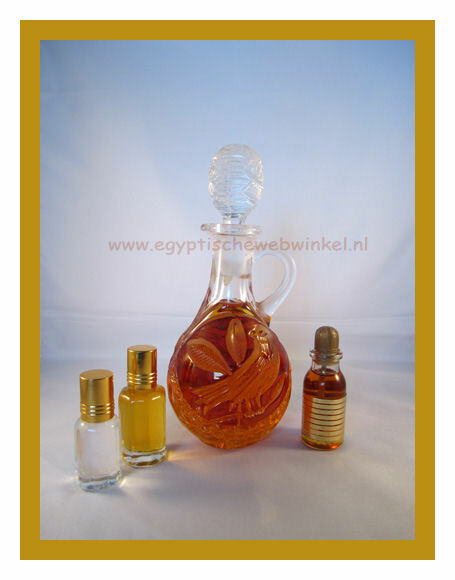 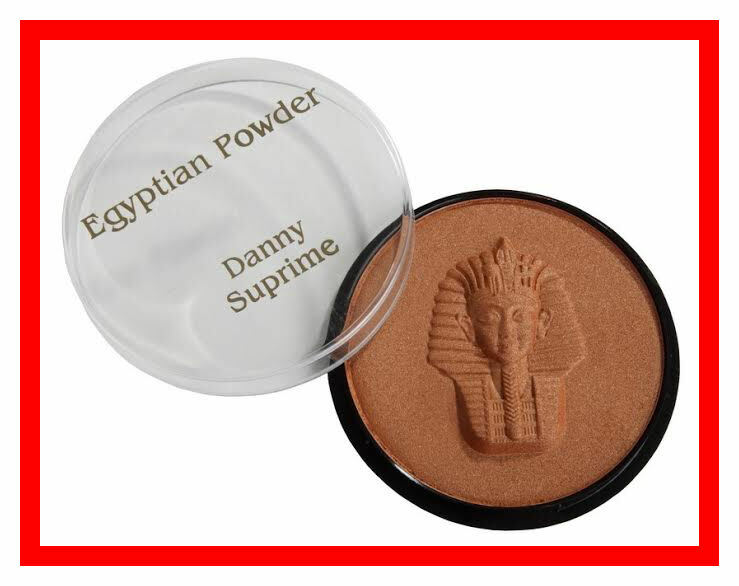 The Egyptian Miracle Powder is a color and the color of the desert.